Are you looking for a lightweight, easy to get in and out of wetsuit? Then you should keep reading and see what the Henderson Men’s Thermoprene wetsuit has to offer. This wetsuit has a front zip design which makes it super easy to take on and off. It’s made from lightweight neoprene making the entire wetsuit weigh only three pounds. The construction of the Henderson’s thermoprene wetsuit is made for durability. The seams are both sewn, with an eight-needle stitch, and glued. The zipper is also made with a high-quality material that adds to the durability of the wetsuit. There is also a lycra trim around the wetsuit to help with stretch. This allows the wetsuit to move with your body giving you a greater range of motion. Neoprene – Using neoprene to make the zipper front wetsuit is what allows it to be so light. You don’t have to worry about being weighed down by your suit since it weighs in at just three pounds. Glued and sewn seams – Having both glued and sewn seams is nice for durability. You don’t have to worry about any of the sewn seams fraying since they are glued together. Lycra trim – The lycra trim that is added around the wetsuit helps in adding stretch. The trim will help to mold to your body, giving you a greater range of mobility and flexibility. 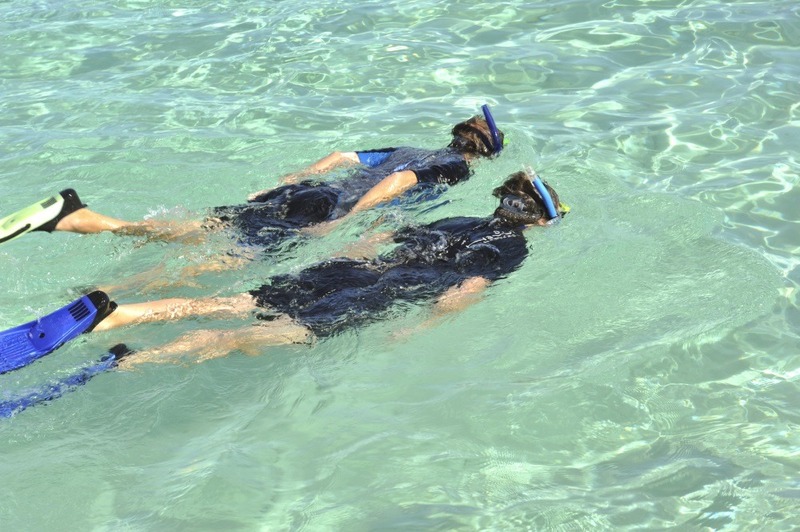 Spine pad – This is a great feature to consider if you’re into diving. The spine pad will fill in any extra space around the spine to help keep cold water from running down your spine. Adjustable collar – This is a great feature to have in any wetsuit. The collar adjusts to fit your neck snugly. This helps in keeping water from getting in and it also aids in keeping your body warm. Large selection of sizes – You shouldn’t have a problem finding a size that fits you perfectly. The Henderson thermoprene wetsuit has sizes for all body types. Durability – The Henderson thermoprene front zip wetsuit is made to last. You won’t have to worry about the seams since they are both sewn and glued. The men’s thermoprene front zip wetsuit is great if you are looking for something to use in warm water. The spinal pad is a great feature that will help keep cool water away from your spine, which helps in keeping you warm. 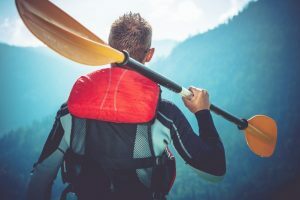 You won’t have to worry about this wetsuit falling apart it has both sewn and glued seams which make it one of the most durable suits on the market. With its adjustable collar and front zip features you won’t have any trouble putting on or taking off the thermoprene wetsuit. The zipper also has a flap on the inside of the suit to protect your body from the zipper rubbing against your skin. 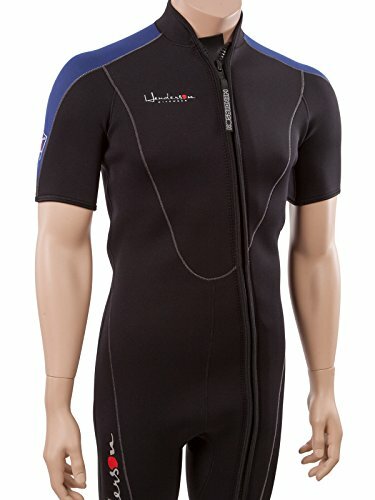 Now that we’ve talked about all the features of the Henderson men’s thermoprene wetsuit, let’s go ahead and compare it to similar wetsuits. The seavenger wetsuit has many of the same features as the men’s Henderson thermoprene wetsuit. One of the biggest differences is that it doesn’t have a front zip. Not having a front zip makes it harder for you to get this suit on and off. Another big difference is that it doesn’t have a spinal pad making it harder to keep the cold water from flowing down your spine. 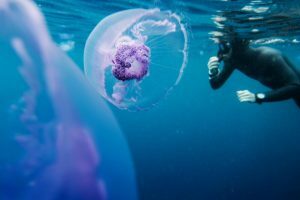 The O’Neil wetsuit also has many great features, but there are some features that the Henderson thermoprene front zip wetsuit has that the O’Neil doesn’t. For example, the O’Neil zips up the back making it more difficult to put on and take off. The O’Neil isn’t as flexible as the Henderson thermoprene either, so you won’t be able to get as much flexibility. So, we now talked about the Henderson men’s thermopene wetsuit and did some comparisons of other similar wetsuits. So, what’s the verdict? This wetsuit earns a full five-stars. With its front zip design, sewn and glued seams; you not only get durability you also get the added benefit of it being easy to put on and take off. 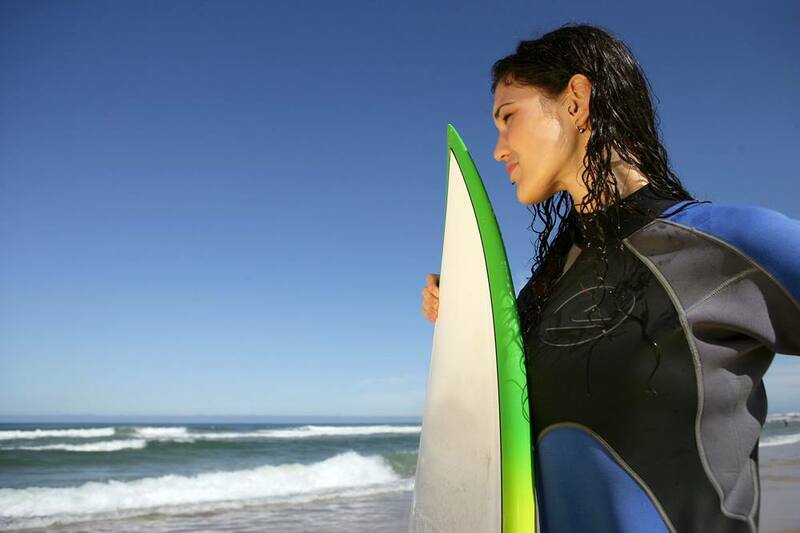 You will be able to get this wetsuit with all these great features without breaking the bank. Some recommended products may use affiliate links. 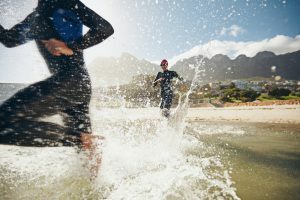 getwetsuitpro.com is a participant in the Amazon Services LLC Associates Program, an affiliate advertising program designed to provide a means for sites to earn advertising fees by advertising and linking to Amazon.com. Amazon and the Amazon logo are trademarks of Amazon.com, Inc or its affiliates.